I read this article and found it very interesting, thought it might be something for you. 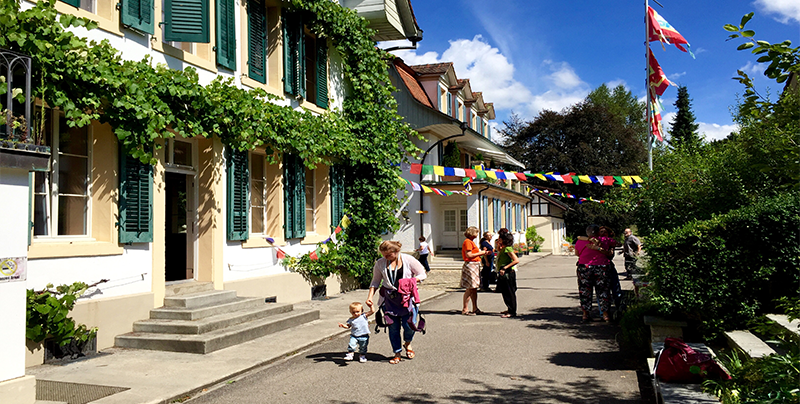 The article is called Ripa Summer Retreat In Switzerland and is located at https://www.ripaladrang.org/ripa-summer-retreat-in-switzerland/. We are pleased to announce that registration for the Ripa 2018 Summer Retreat is now officially open. 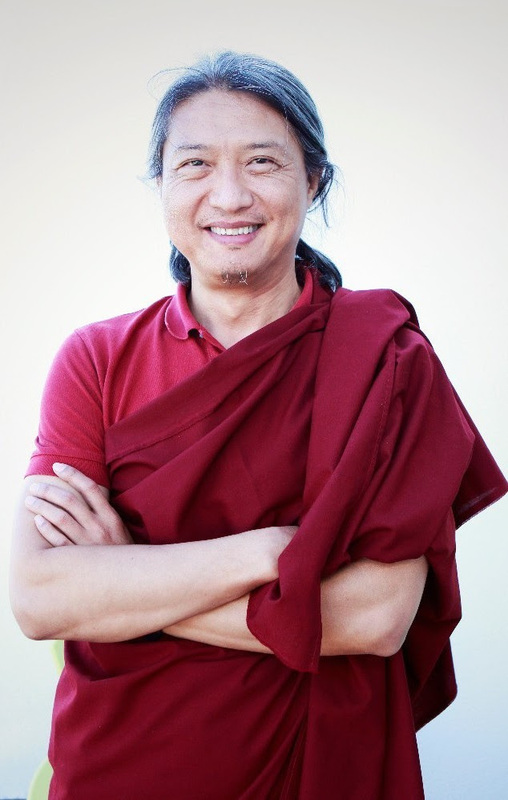 During the annual summer retreat, Ripa International Centre will have the honor to welcome Gyetrul Jigme Rinpoche for the first time in Europe after coming out of his one-year solitary retreat. 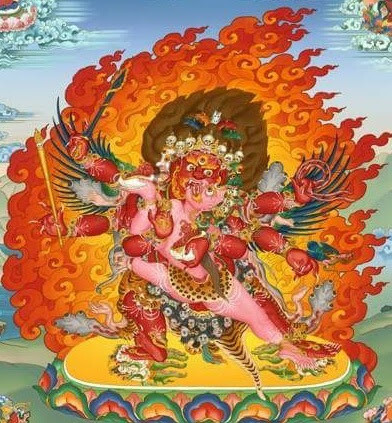 The event will also bring together the three Masters of the Ripa Lineage for an exceptional retreat with three different modules: (1) Life, Death and Rebirth – Teachings on the Bardo, followed by a Shitro initiation and puja for the deceased; (2) As in past years, we will celebrate the traditional Drupchö of Taksham Yeshe Tsogyal; and (3) This year, an exceptional Drupchö of Hayagriva with a specific representation of the lineage monasteries in Asia. 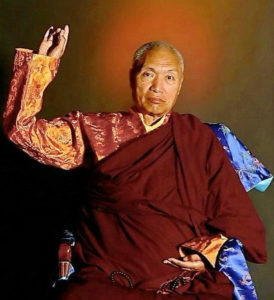 We are looking forward to welcoming you at this special occasion in the presence of the Masters of the Ripa Lineage: His Eminence Namkha Drimed Rabjam Rinpoche, Gyetrul Jigme Rinpoche and Dungsey Lhuntrul Rinpoche. For those who will visit Nepal in the coming days, our best wishes for a smooth journey and a beautiful celebration of Rinpoche’s welcoming ceremonies. Emaho! With Dungsey Gyetrul Jigme RinpocheRipa International Center is honored to welcome Gyetrul Jigme Rinpoche in Europe for the first time after coming out of his one-year solitary retreat.